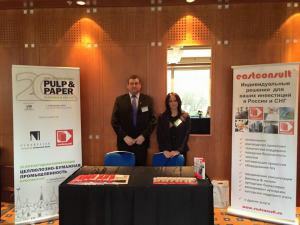 On the 1st and 2nd of December representatives of eastconsult® took part in the annual conference "Pulp and Paper Industry in Russia and the CIS" which took place in “InterContinental Prague Hotel" in Prague, the Czech Republic. It was organized by Adam Smith's Institute first time after nineteen years outside of Vienna. 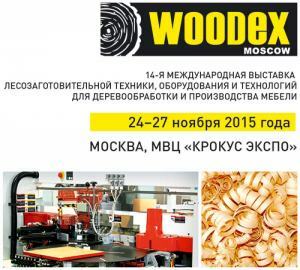 The 14th international exhibition of equipment and technologies for the woodworking industry Woodex-2015 took place in Crocus Expo IEC Moscow on November 24-27, 2015. The exhibition is the largest industry event in Russia. 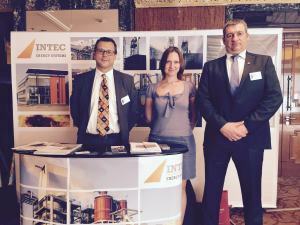 The meeting of agents and representatives of INTEC Group, a world famous producer of power supply systems and thermal oil heaters, took place in October, 2015 in Bruchsal, Germany. The meeting having correlated with the 20-year anniversary of the company and the foundation of a new production workshop gathered more than 300 guests and partners from around the world. 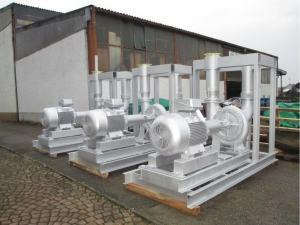 OOO eastconsult® received an order from SyPly company (Syktyvkar, Russia) to supply a thermal oil heating unit manufactured by INTEC Energy GmbH. 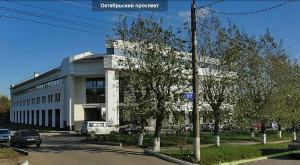 We are glad to inform you about our new office in Vladimir. The new office is located in the very center of the city at the following address: Oktyabrskiy Prospect, 22, 600000 Vladimir, tel. : +7 960 720 43 27. The 2nd Russian Oil and Gas Summit “Hard-to-Recover and Unconventional Reserves" supported by National Association of Oil and Gas Service took place on May 26-27 2015 in Moscow. The Summit key question was the exploitation of hard-to-recover (HTR) oil resources in the current economic conditions.